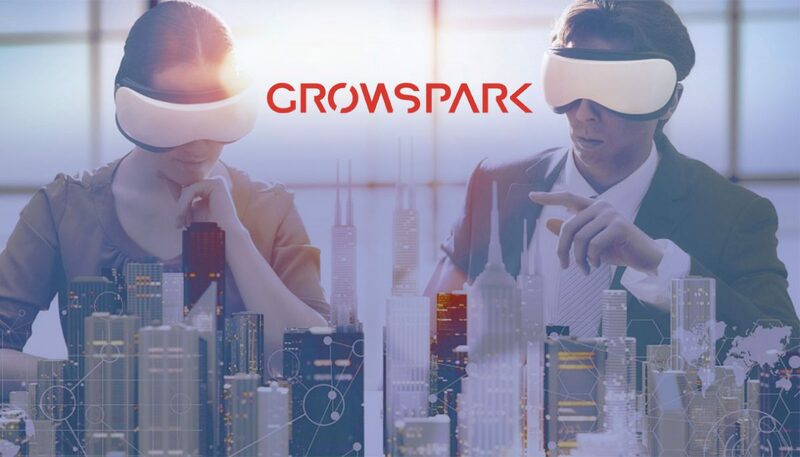 WSP launches their new venture collaboration program Growspark: A unique accelerator program that today opens the doors for Nordic startups to access a broader market. To establish the program, WSP turned to Eicorn for help. To engineer the program, we applied our evidence-based innovation framework Enterprise Ignition™, a framework that contains proven methods and practices for successful innovation. The idea of helping established corporations and startups develop mutually beneficial partnerships, arose after reading the 2016 BCG report on corporate ventures in Sweden, created for Sveriges Innovationsriksdag. In the report, BCG highlighted that since 2012, Sweden consistently places among the top 3 countries worldwide when it comes to innovation. In spite of this success, they report also mentioned that the number of Swedish startups that grow into big enterprises is alarmingly low. Corporations are struggling to innovate through traditional R&D efforts and are looking for new sources for innovation and value creation. We realized that if we could help corporations build innovation ecosystems, and successfully match them up with startups, we could increase the chances for success for both parties. The startups could find markets and grow; and the corporations could find a source for innovation and new value creation. Simultaneously, we would also contribute to the future success of the Swedish enterprise and economy. As serial entrepreneurs and innovation- and management-consultants we at Eicorn are especially well suited to deliver and lead this type of program because we have direct experience from steering the startup-skiff, and of navigating the huge corporate-ocean-liner. This direct experience and exposure to the challenges rough waters pose for the skiff, and dangers of shallow waters for the tanker, has taught us invaluable lessons that we can apply to our programs. Our experience and tacit knowledge, together with insights from science, learnings from other programs (for examples: Rabobank, Microsoft, Google, Telefónica, Accenture, Intuit), recent literature and collaboration with accomplished executives at WSP. Has enabled us to design a world class program, with the capacity to efficiently bridge these two different worlds. We are now eager to embark on the next phase of the journey with the entrepreneurial team at WSP. The structure is in place, and possibility is buzzing around the corner. Visit Growspark.com to learn more about the program. Are you also interested in exploring the potential opportunities of corporate venturing? Reach out and we will be happy to answer any questions you might have!